would have not picked you up!!!! cultivate you with my full of love and care. 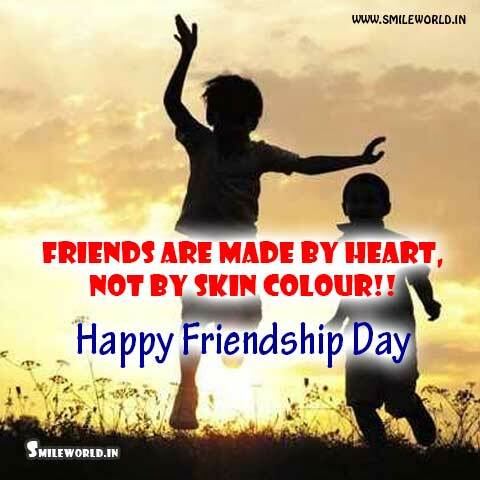 Wish you a happy friendship day……..
That Life Presents My Friend And Am So Glad To Have You! 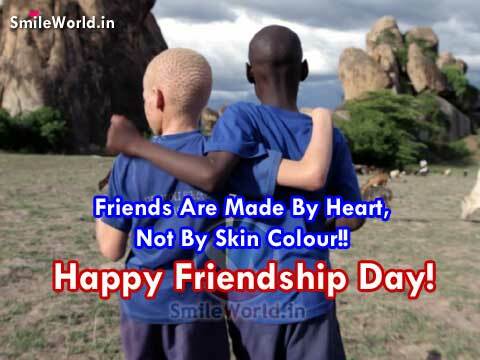 Always be Friends it’s A PROMISE!